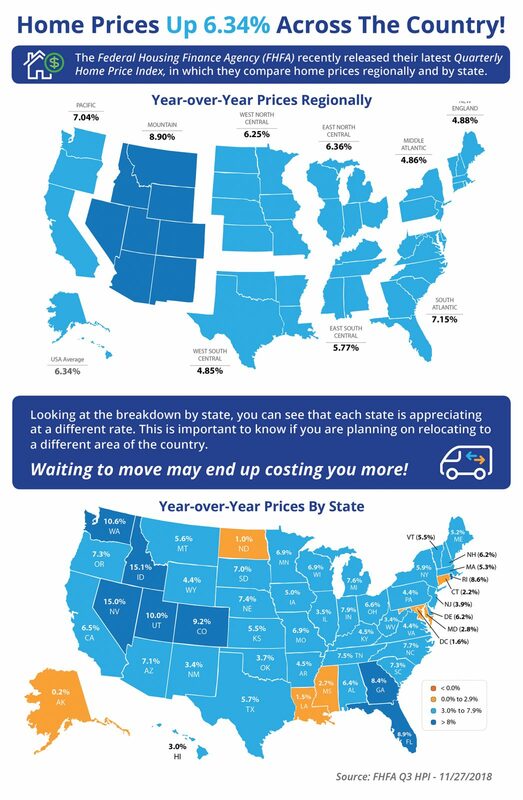 Home Prices Up 6.34% Across the Country! Curious to know what home values are in Novi, Northville or South Lyon? If you are curious about what home value appreciation has been in your local neighborhood, or the general housing values in Novi, Northville or South Lyon, Michigan please contact us for a free special report.